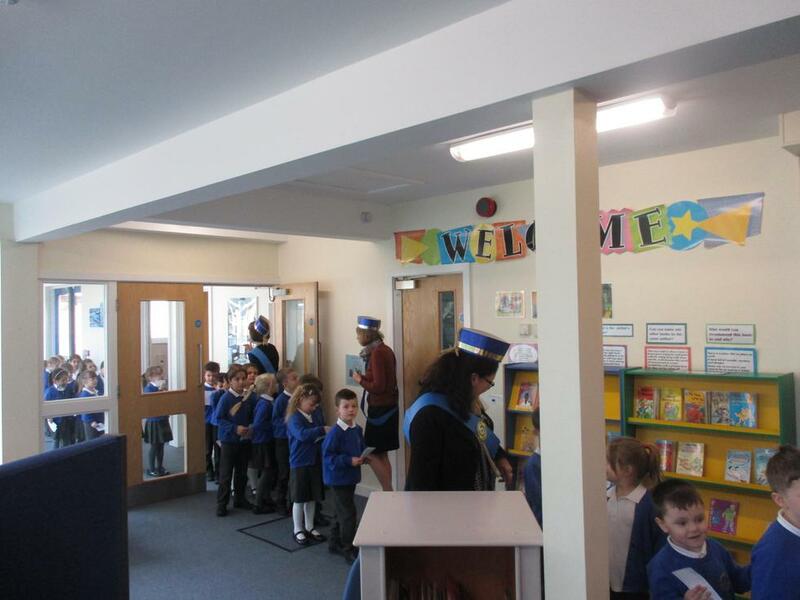 On Thursday 23rd February our Y1 classrooms became check-in desks for QPIAir. 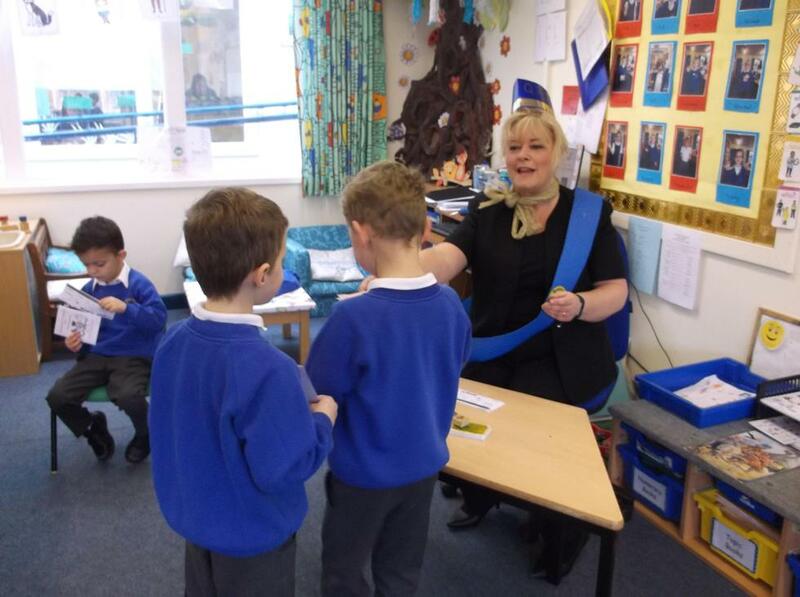 Passports were stamped and boarding passes issued as the children arrived, and then the excitement mounted as we took our passengers to board their ‘plane’. 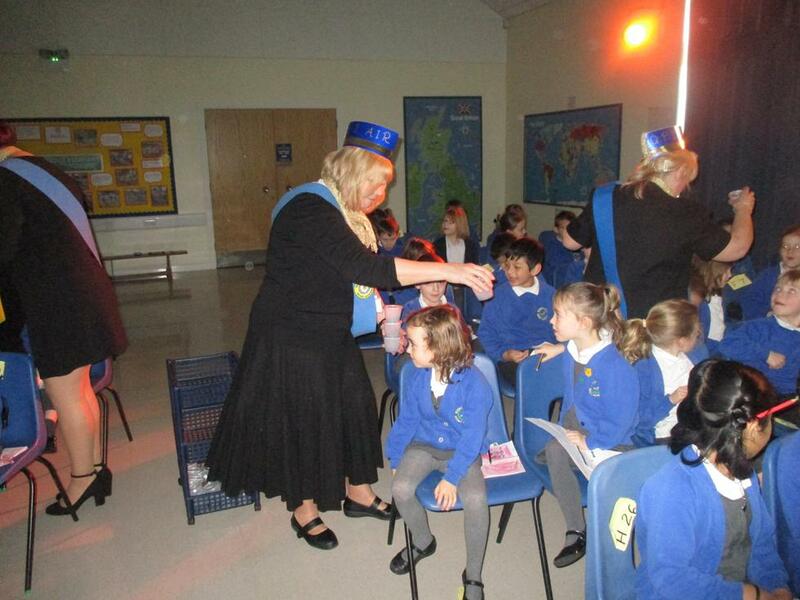 After hearing the roar of the engines for take-off the children were shown a presentation that took them on a journey around the seven continents and five oceans of the world. 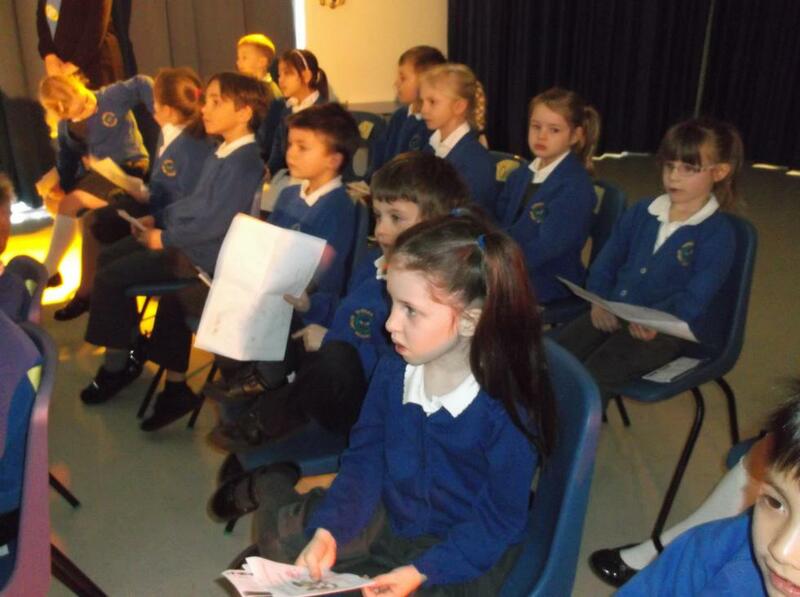 Links to carefully selected YouTube films showed them more about each continent, and the hall was filled with ‘wows’! 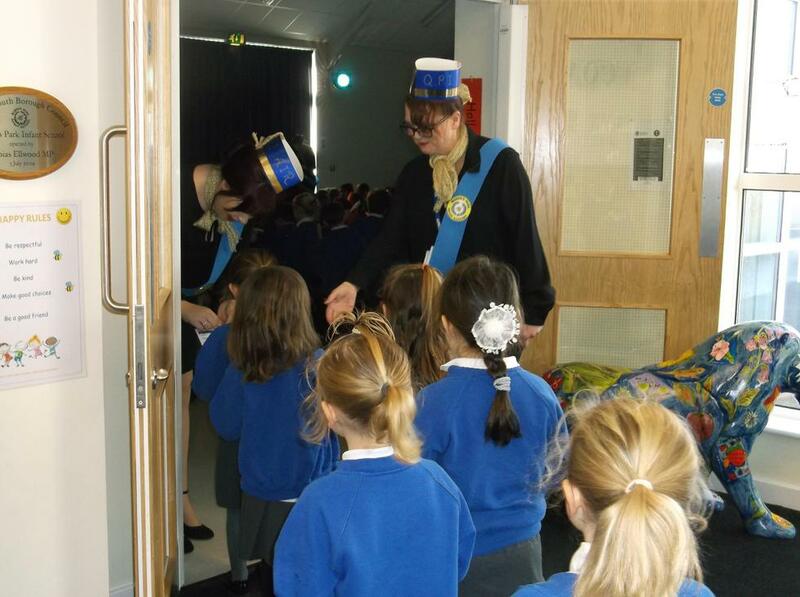 and excited gasps as they ‘travelled’ over mountains, waterfalls, cities and rivers. 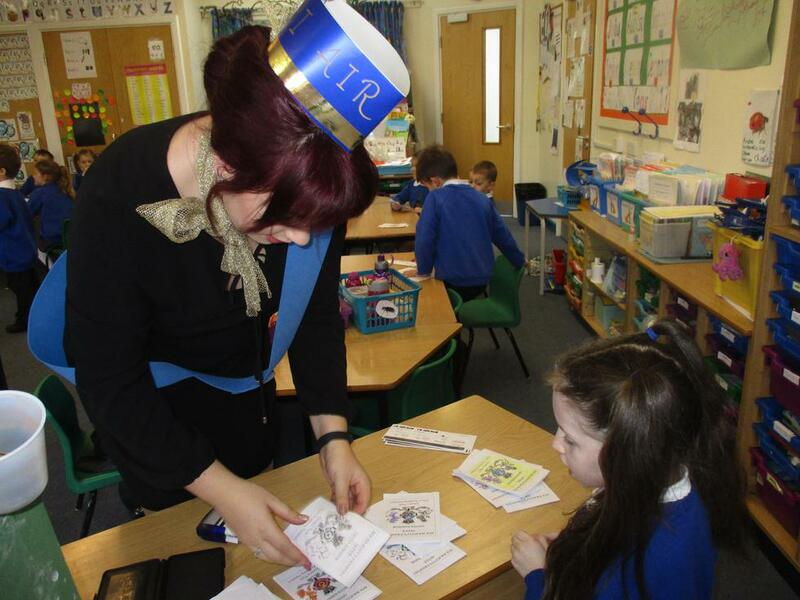 They saw glimpses of animals that are special to each country, as well as homes, food, clothes and customs. 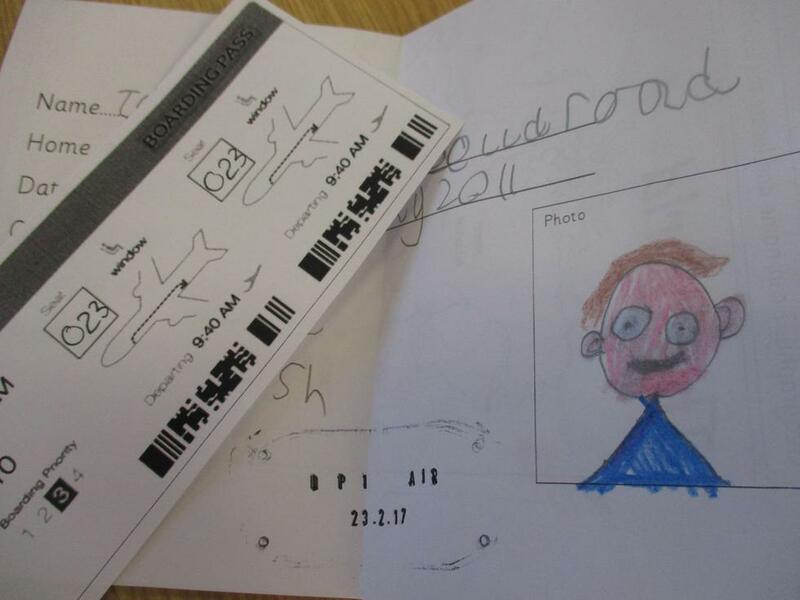 The children followed their journey on their own maps inside the passports and have been working on more map-making and fact-finding, as well as sharing their personal experiences of travel with their classes.